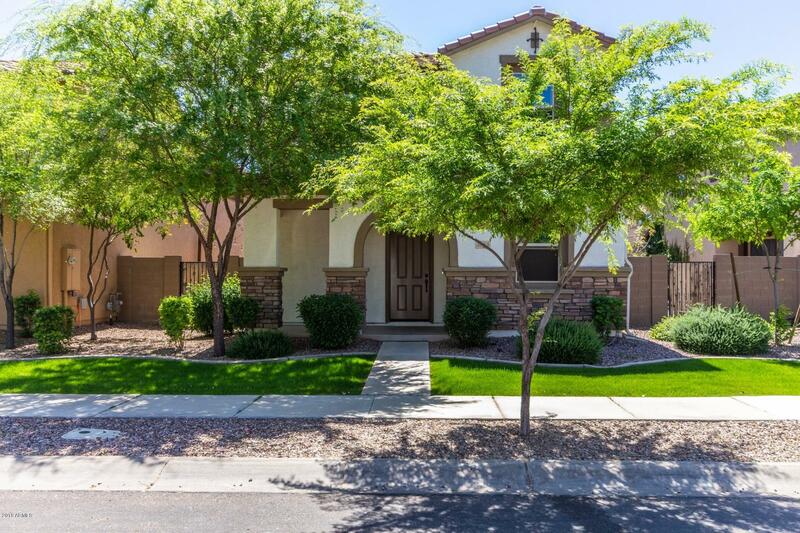 All COOLEY STATION PHASE 2 homes currently listed for sale in Gilbert as of 04/19/2019 are shown below. You can change the search criteria at any time by pressing the 'Change Search' button below. "Move-in ready nearly new Gilbert home (2014) on quiet interior street in highly sought after Cooley Station. Spacious open floor plan. Kitchen is a cooks delight with expansive granite counters, plentiful cabinet space & Stainless Steel appliances.You won't want to miss this bright & airy 3 bedroom 2.5 bath home plus den (can easily be converted to 4th bedroom) Upstairs has lovely loft area and all bedrooms. Spacious Master bedroom has double door entry. Master bath boasts dual sinks and separat"